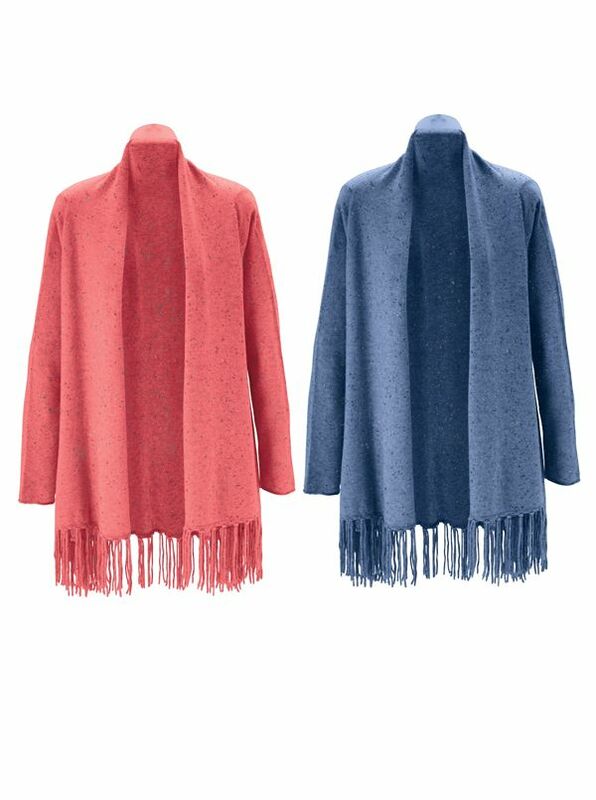 Fringed Drape Cashmere Cardigan is luxury and comfort combined. 100% two-ply cashmere with long sleeves fringed bottom. Imported.